Angeladee.life – author, speaker, teacher, blogger encouraging others to live their purpose with passion. Before me are the four loves of my life. My husband and three children. Their silhouettes are dancing against the setting sun as the waves crash onto the sand. My life was complete–my childhood dream a reality. It was the calm before the storm. “Angie! Something is really wrong with Spencer.” My dad said calmly but the shadows lining his face gave him away. Spencer was chest deep in the hot tub, his body was stiff and shaking violently. His eyes rolled back in to their sockets and saliva dripped down his chin. Breathe Angie! I told myself. Breathe! Imagine watching your child be ravaged by an unseen enemy. Healthy until age six, Spencer contracted a virus that attacked his brain. No longer able to walk, talk, or eat on his own–confined to a wheelchair–this is the story of Spencer’s journey told through a mother’s eye. How does a family put the pieces back together when the status quo has changed forever? Spencer’s courage touches us at a depth beyond our own understanding. His warrior like spirit and supernatural relationship with God teaches us to never, never give up. Angela Dee openly shares her struggles in raising Spencer and her two other children. She is most certain that her best teacher will become a favorite of many. A pastor once said, “Your dream usually has to do with your biggest challenge.” Sixteen years in the making, Voiceless is one in a series of three books. A compelling read. Spencer’s Story was published by Author Academy Elite Sept. ’16 and is on Amazon and Barnes and Noble.com. It is also sold on this website found in the services tab. Locally, Voiceless is at three Tattered Cover locations in Denver as well as the Castle Rock, Parker, and Highlands Ranch libraries. Angela Dee is an author, speaker, and most recently got certified as and editor and ghostwriter. A proud mother of three and a Denver suburbanite, she enjoys all the outdoor activities of Colorado with her family. Angela’s heart is to help others move from crisis towards finding hope and joy again. She encourages people to find healing in a creative process that will express their purpose with passion. Angela struggled to find her own clear voice and purpose beyond stay-at-home mom, caregiver. Her life motto, Be Brave, Dream Big encourages others to live an anything but ordinary life. To never, never give up! Angela Dee also enjoys travel, making jewelry, painting, and music and the arts. Growing up with five siblings, family is near and dear to her heart. She is currently developing content for her second book. 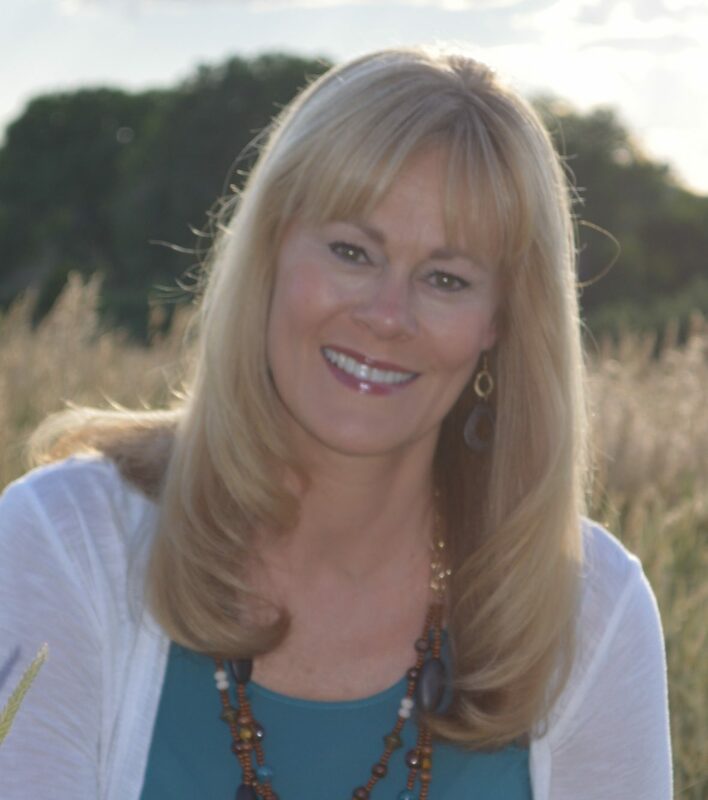 Angela Dee is a proud member of Author Academy Elite and the Igniting Souls Tribe led by Kary Oberbrunner.